Welcome to the Learning for Life Webpage! At Longcause School we understand that these skills are as important, if not more, as other subjects because they are built around our pupils' individual needs for their future lives. Through enterprise days we also ensure that LLfL flows through all aspects of our curriculum and the pupils' experiences here at Longcause School. 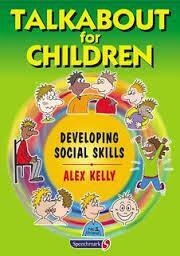 This year we are exploring how we can use 'Talkabout' to enhance and extend our social skills curriculum. 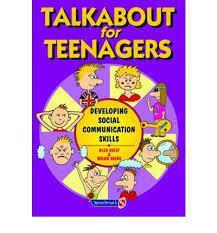 'Talkabout' has been created by Alex Kelly as a way of supporting pupils to develop crucial social skills through practical and small group based activities. 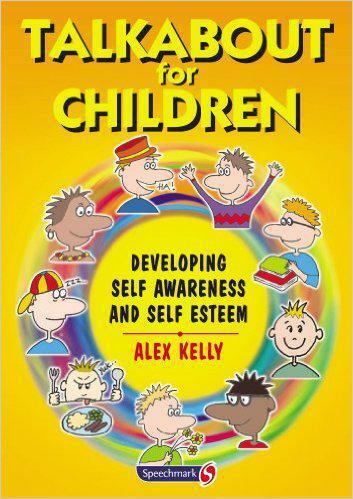 We will begin our work at Longcause by looking at how to develop our pupils self esteem and self awareness to create the foundations for effective social communication. By the end of 2017 four pupils achieved ASDAN PSD accreditation over one year, rather than the two year programme it is supposed to be.